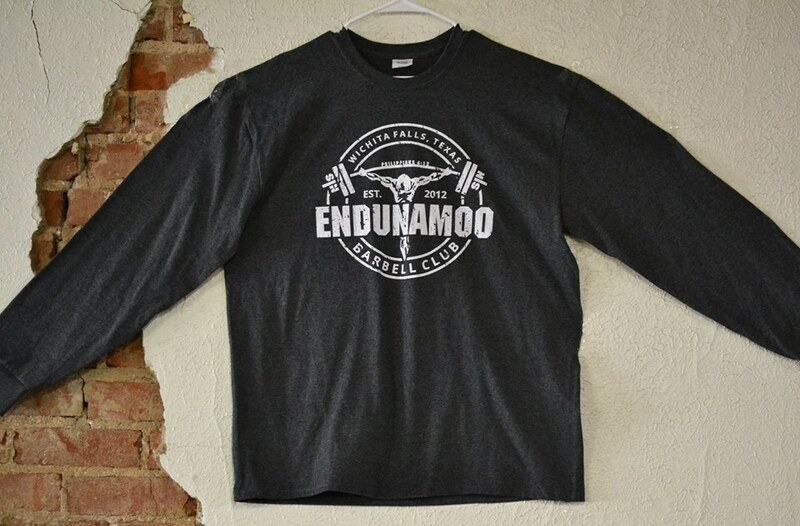 Endunamoo Strength & Conditioning: Are You Injured or Are You DYSFUNCTIONAL? Are You Injured or Are You DYSFUNCTIONAL? I had a professor during my undergraduate school who used to use an endearing term when he spoke of rehabilitation specialists - Physical Terrorists - Kind words don’t you think? At this point in our medical history PT’s are well supported by MD’s which has allowed them to lax their efforts in their actual job: rehabilitation. I can’t think of a single physical therapy studio in my town that doesn’t offer some sort of nutritional or strength and conditioning program. This isn’t an awful thing if these places could offer evidence stating that they know what they’re doing. In most instances, an athlete will show up with an overuse injury and once he or she is healed the physical therapy office will pressure them into personal training. The problem is that these places charge outlandish fees to give some inexperienced high school graduate minimum wage to walk athletes through cookie cutter workouts. Six months later these athletes have another overuse injury and go straight back to physical therapists for another round of rehab and dysfunctional training. Before I vent this any further let me say that physical therapists have a place, and not all of them are just trying to bleed dollars from clients, however, a trend of high costing low producing treatments are being given to student athletes. At a lot of universities, college athletes will only go to physical therapists/athletic trainers for the acute phase of an injury. 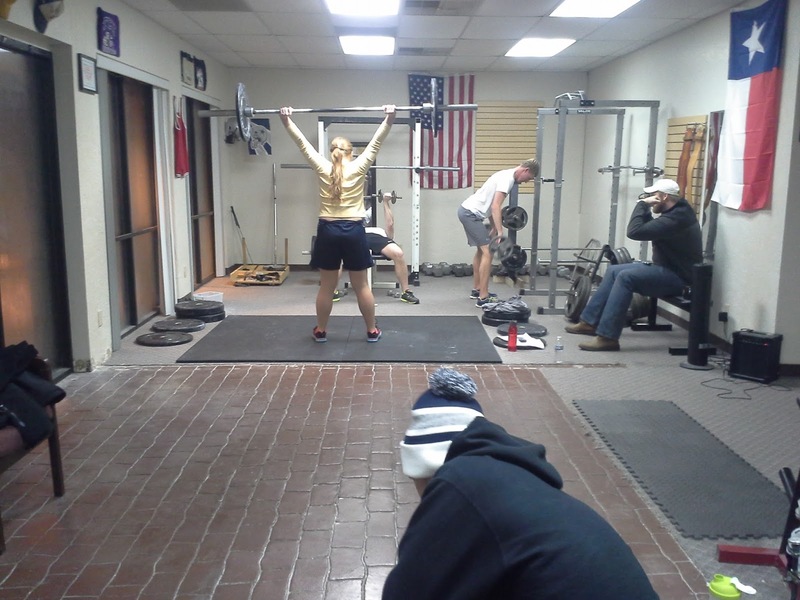 Once normal function is regained the athletes return to their strength coaches for advanced rehabilitation. I think this is something we should all learn from. Q: Why are athletes getting hurt in the same places over and over again? 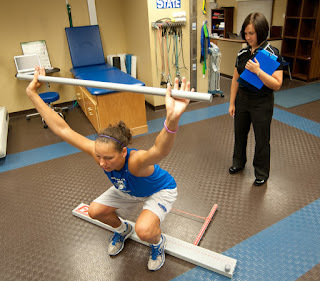 When an injured athlete goes to physical therapy they are analyzed and then given a series of workouts and treatments to strengthen imbalances (weak muscle groups). Once treatment is completed athletes are guided to normal exercise (in some cases they are guided to using the PT offices trainers). These treatments, which are important to rehabilitation, miss a key factor that no one really addresses – CORRECTING WHAT CAUSED THE INJURY. Dysfunction refers to the improper use of form/mechanics which creates damage to abused muscles, tendons, and ligaments. A person who squats with bad form and develops knee agitation should correct imbalances and then correct technique. I’ve had dozens of high school athletes who have been to physical therapists for rehab, yet the PT allowed them to learn poor squat, bench, press, and pull techniques. I have to do the job of a physical therapist and a strength coach to rehab and protect each one of these kids. This would be okay if I could accept insurance payments, but I don't get paid for doing 2 people's jobs. When it comes to overcoming the trend of an injury athletes, parents, coaches, and even physical therapists should understand overcoming dysfunction. 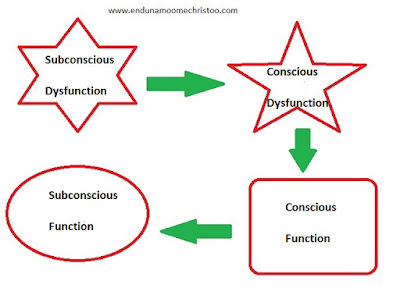 Subconscious Dysfunction: This is the first step that most athletes are at when they’ve suffered an injury. In this phase the mental and physical connection is loose. The only reason that an athlete would know that he/she is doing it wrong is because of pain; they have no idea their technique is flawed (and some flaws can be barely noticeable by the naked eye). If someone gets an overuse injury from squatting this would be basic technique failure that they don’t recognize or can’t correct. Imagine someone who pushes their knees in and internally rotates their femurs to squat a barbell. Conscious Dysfunction: This is where most Physical Terrorists miss the mark. Once rehabilitation is underway athletes should be taught what caused the overuse injury and how to correct it. The athlete has to mentally understand what they are doing wrong to their body. It could be as simple as allowing internal rotation of the femurs during a squat, to as complicated as minimal activation of hamstrings during eccentric movements causing the tendons/ligaments to load bear (you’d be surprised how often that affects people). Conscious Function: “Good you’ve pinpointed it. Step two is washing it out.” – Ray Zalinsky (Tommy Boy 1995) Once the athlete understands what he/she is doing wrong a good coach should help them learn how to correct it. This stage requires more than just doing the technique correct, athletes should also perform drills, mobility, and accessory exercises to create neuromuscular consistency with each movement. Subconscious Function: Once the nerves and the muscles have gained to ability to perform movements the correct way, athletes will have to think less and less about what they’re doing. Eventually proper technique will be done subconsciously (without thinking) and athletes can improve even more upon that. I’m not saying that people should avoid physical therapists, but they should find a well-educated and well respected strength & conditioning specialist to mold them into performance shape. If this doesn’t happen, then these kids are going to get caught in a cycle of injury. 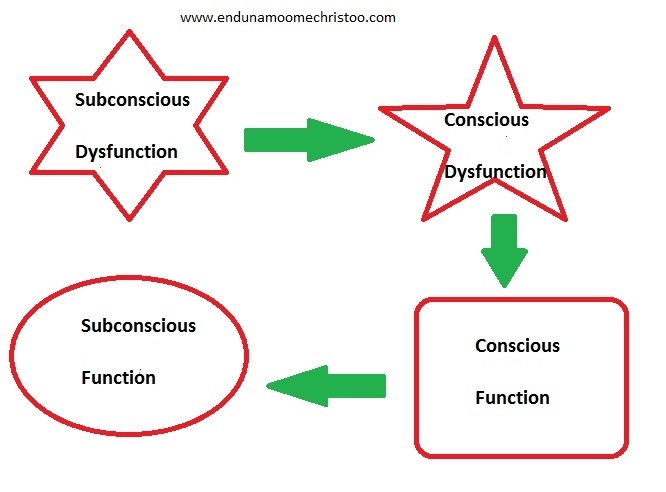 Here at Endunamoo Strength & Conditioning we create subconscious dysfunction as soon as possible. 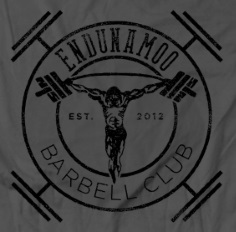 Whether one on one in our gym, in our small group classes, with one of our highschools, or as a part of our online barbell club we aim to create strong and injury resistant athletes. Just a simple Strength and Conditioning Coach. Board certified and working on my thesis for my Masters. What are your thoughts on this post (anonymous)?